It has seen war fronts, hospital fronts, and is in the front line in the daily family nutrition battle! Owned by the family that created it, the Akta-Vite story is now one for modern times. Akta-Vite’s unique formulation and delicious taste is designed to improve vitality for the whole family. We believe that something that tastes good should also be doing good. A great source of nutrition for.. 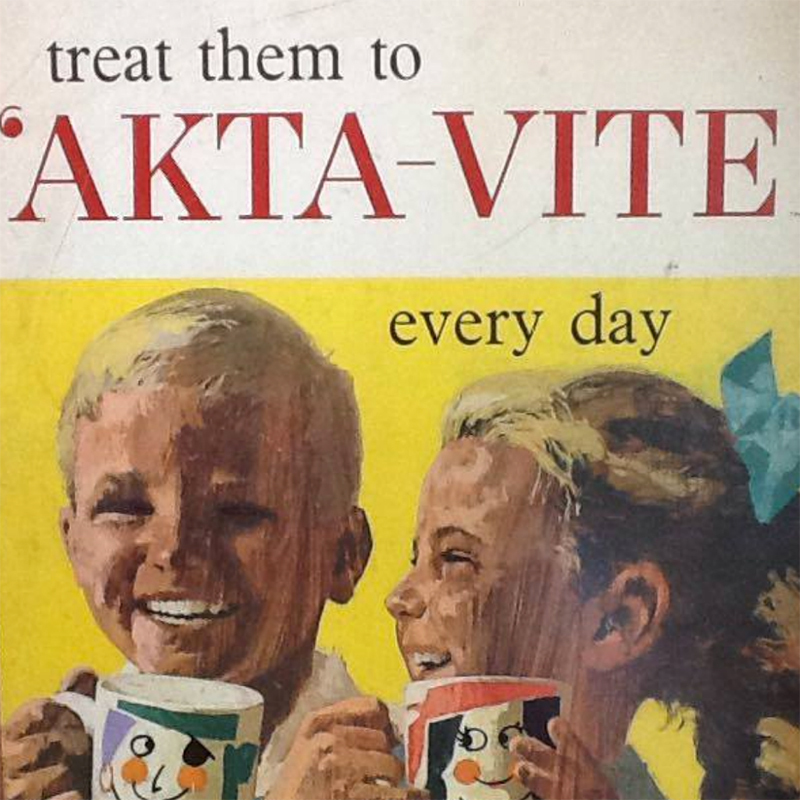 There are so many ways for your whole family to enjoy Akta-Vite! 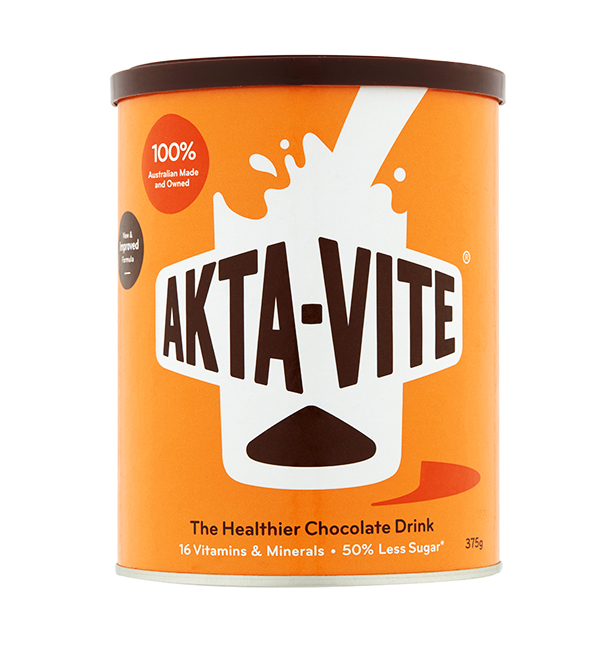 First formulated by the Nicholas family company in 1943 at their Chadstone factory, Akta-Vite has remained a delicious and nutritious drink loved by generations of Australians.